My girls and I love nothing better than getting out all the crafty bits on a rainy day, plenty of glue, cello tape and imagination helps us create some weird and wonderful things but sometimes it is nice to get a bit of direction and that's where the Princess and Knight craft books from Little Button Diaries come in handy. These books contain all sorts of projects from simple, to the more complicated right to the ones that simply make you go wow. 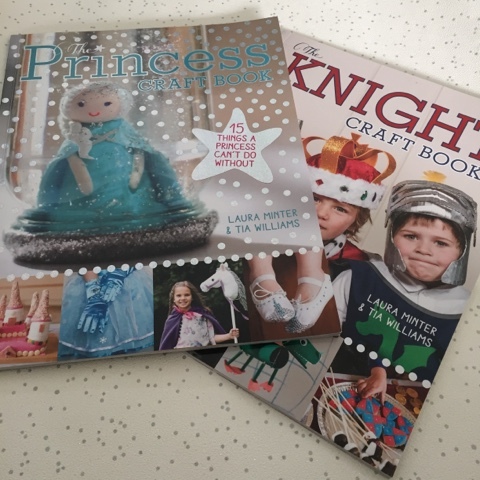 Now of course these books come across as maybe a tad gender specific but any boy can make princess castles and crowns and any girl is more than welcome to become a knight and slay dragons, it is personal preference as to which one you want to enjoy with your child/ren. 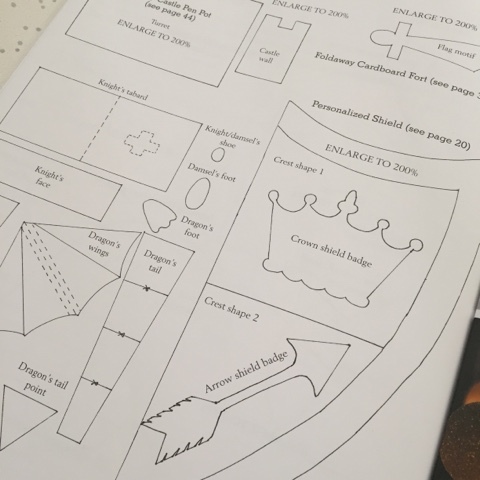 What I like is that even the more difficult tasks are made simpler by the wonderful photographs and step by step instructions, there are even handy templates which can be photocopied or traced and cut out to help with what you might choose to make. I'll admit that I'm leaving the sewing subjects up to my mum as that is a skill that I never quite mastered. 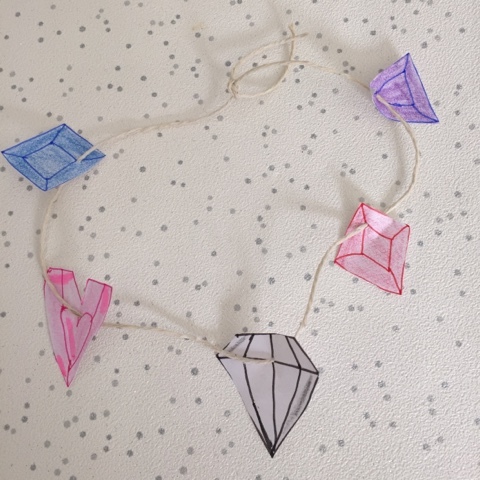 We had a go at making our own jewel necklaces and salt dough stars are next on our list. Even my three year old could join in with a little help from me. And it isn't just crafts, there are recipes included too. 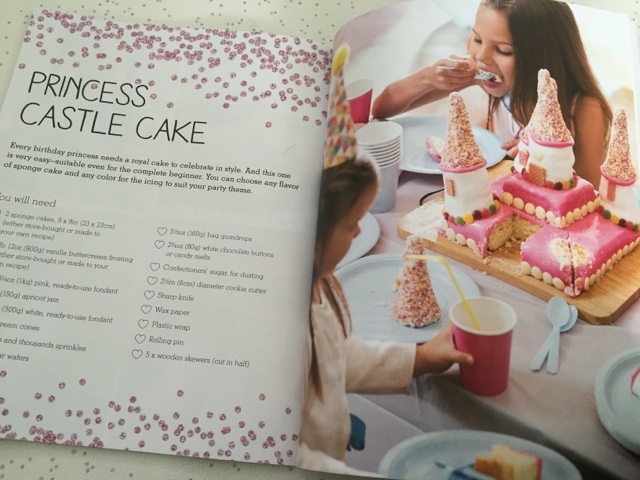 Infact my youngest daughter has already requested that I make her the princess castle cake on her next birthday, I think the only problem with that is that it seems a shame to eat such a creation! They look like gorgeous books with some lovely projects! 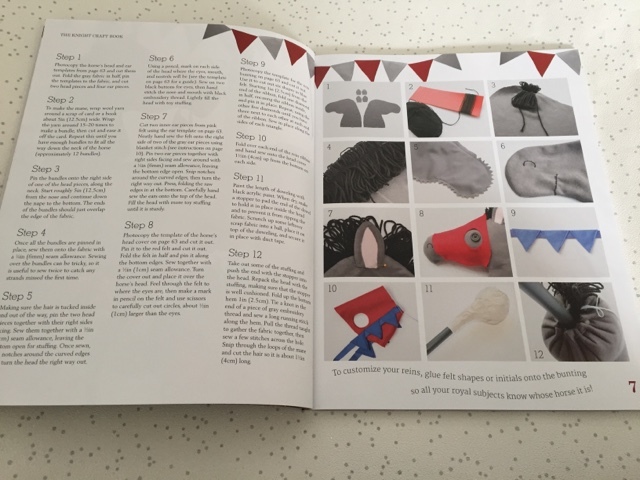 These look like great rainy day activity books and a nice range of easy to more complicated crafts - is that how to make your own hobby horse in one of the pics? Good luck with the princess castle birthday cake! Stuff like this is my idea of hell, but my daughter likes it! Luckily she's pretty self-sufficient. I only have one rule with craft - you can do it, but don't ask me for any help! Grumpy mummy, I know. these look great - we have been doing about St George so the Knights one would be perfect for us!